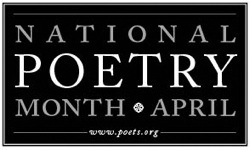 Did you know April is National Poetry Month? Protected: What’s New at Dundy County Library? Uncategorized | dundycounty | 3:53 pm | Enter your password to view comments.